Going through some of my photographs to help a friend who is putting together a book about field archaeology. He is very interested in sunny Australian pics as opposed to grey rainy European ones! 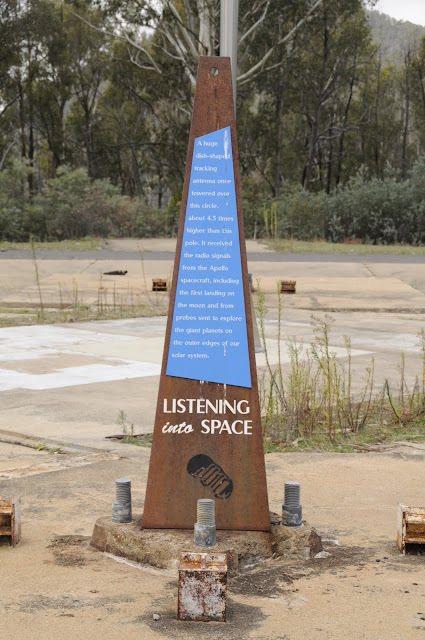 Came across this one, taken at the former Honeysuckle Creek NASA Tracking Station in the ACT. This stela is located where one of the footings of the 26m antenna would once have been. People are critical of the design and the way the interpretation has been done, but I rather like the contrast of the rusting iron, reminiscent of the decaying site and perhaps the decay of Australia as a space player, and the bright blue. I like the retro font too. Today I am trawling through data from the Australian Bureau of Statistics, to get a handle on the state of the mining industry in Australia. 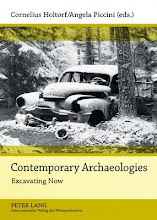 This is for a couple of reasons: firstly, many of our graduates from the Department of Archaeology at Flinders University will end up working in heritage management for the resource extraction industry; and I have been having some interesting conversations recently with Dr John Kinahan, an archaeologist and heritage consultant from Namibia, about common experiences working with mining companies in our respective countries. We are thinking of writing something about it. I was thinking to myself, as I looked at the trends in OPBT (Operating Profit Before Tax, as I now know) that there is not much space relevance in my task for this morning. But wait! Not so, I have realised. One of the big space industries on the horizon, predicted for many many decades, is mining. The Moon, asteroids, probably other celestial bodies too. One supposes that extra-terrestrial mining will work in much the same way as it does on Earth: exploration, pre-feasibility studies, feasilibity studies, planning, construction, operation, decommissioning and rehabilitation. There will of course be environmental issues, particularly with rehabilitation. How exactly do you rehabilitate a lifeless site? There is no vegetation to grow back, or animal communities to reestablish. Will extra-terrestrial mining companies pay for rehabilitation at all? How will environmental groups and those concerned with the ethics of our exploitation of space approach this issue? Do we even want to erase the evidence of our activities? Perhaps it is better to make it obvious that a mining site is not natural. 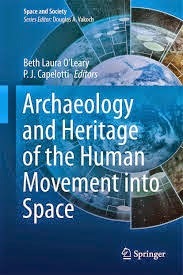 All this depends on what we think the values of space environments are, and as I have often opined in various writings, space industry barely conceives of space as an environment to begin with, so it's a bit of a leap to get them to think about its values. Heritage issues may come in if mining operations of whatever kind take place on or near historic landing sites. There may also be things to think about in the heritage values of the mining infrastructure - heritage as it happens, in the now. We have to consider the human values of the use of space too. Now that I think of these things I am intrigued by the possibilities. How would one write an Environmental Management Plan (EMP) or a Cultural Heritage Management Plan (CHMP) for an extraterrestrial mining site? How would they be similar or different to terrestrial mining sites? 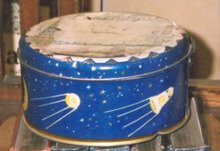 Will the Outer Space Treaty be of any relevance? (Actually there is some interesting literature on how the OST might work in the context of national resource extraction industries). Well, I'd better focus on terrestrial mining for the moment, it would be too easy to get distracted at this point when I have other things to do! I'll make another coffee, I think, before I get back to the stats. 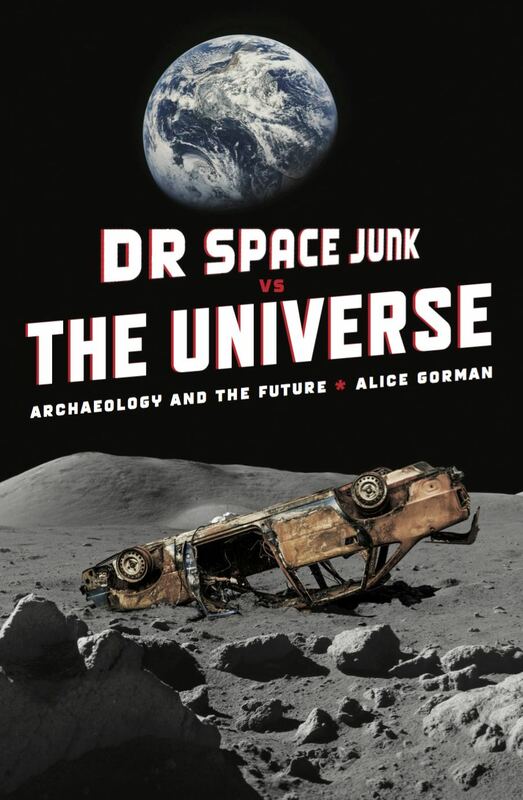 Certain friends in the blogosphere have been urging this for some time, but it was the revelation from aeronaut Dr Brett Holman that drspacejunk was not yet taken that precipitated the establishment of a Twitter account late last night after my esteemed colleague Dr Lynley Wallis had plied me with Moscato. I don't really know what I'm doing though ..... I'm following a number of space agencies, wondering where I draw the line between personal/professional (I love Lady Gaga, but does Dr Space Junk?). I'm guessing that the smart thing is to link blog/facebook/twitter/academia.edu/linkedin (lordy! How many of these things can one person do? ), but maybe it's not the smart thing. So advice is appreciated. 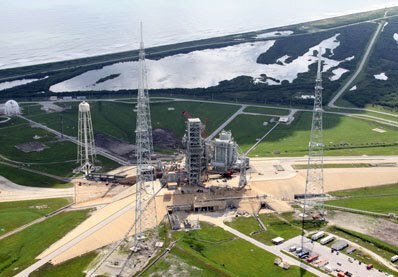 Dismantling space infrastructure: thoughts on the shuttle launch pad. It's the fate of industrial heritage: when no longer useful, it is dismantled, demolished, sold off for scrap. This is what happened at Woomera after the end of ELDO and Apollo, and it's about to take place at the US Space Shuttle launch pad, 39B, at the Kennedy Space Centre. The launch pad is quite historic. It was first used by the Saturn V for the Apollo 10 mission, which was essentially a test run for Apollo 11. 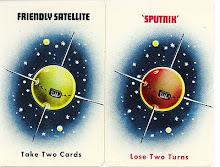 Crews for Skylab were launched from it, as well as for Apollo-Soyuz. Service towers will shortly be demolished, as they are custom made to fit the shuttle, and can't be reused for a newer vehicle. Rather than a controlled implosion, which has been the method used in the past, the towers will be dismantled section by section and the metal recycled. This approach protects the concrete foundations which can then be reused. As well as the service towers, electronics and cables have to be removed and upgraded if the launch pad is to be refurbished and reused. Approximately 246 miles (sorry, can't be bothered to convert this at the moment!) will have to be taken out. As you know, I have been taking a much greater interest in cables since working at the Orroral Valley Tracking Station, so I would like to find out more about this. In equipment rooms beneath the launch pad surface, Apollo and Shuttle-era electronics are also being removed. Are they documenting all of this from a heritage perspective, I wonder? Will they keep samples of these materials? At the Department of Archaeology seminar yesterday, we had three excavation reports, one on the excavation of an old water works in Adelaide. The plans had been located, but the actual structures and their arrangement differed significantly from the plans, as the archaeological survey and excavation revealed. This reminded me once again that the historical documentary record is insufficient to capture everything we might want to know about places, technology, and society in the past, and even the recent past.